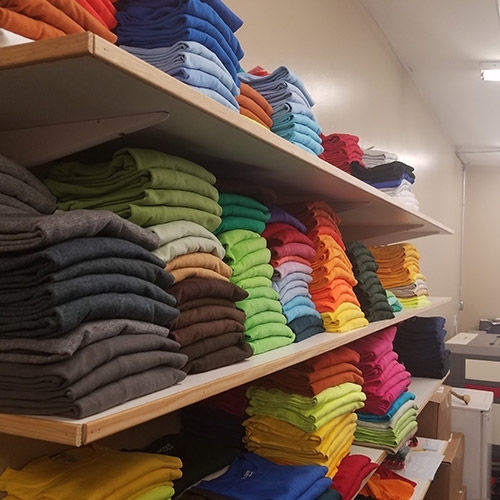 Quality product in stock, on the shelves ready to print or embroider for your custom orders. 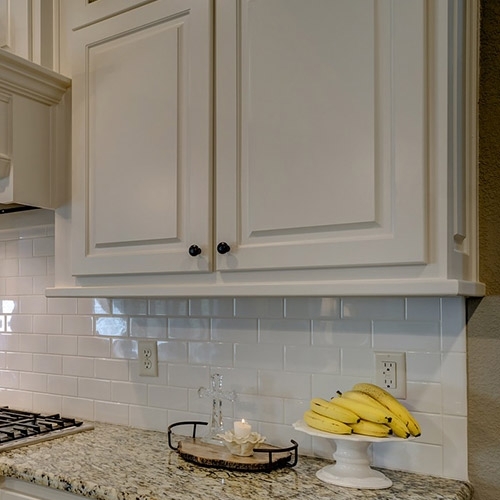 The staff at Tupper Lake Supply will help you determine what is just right for you. 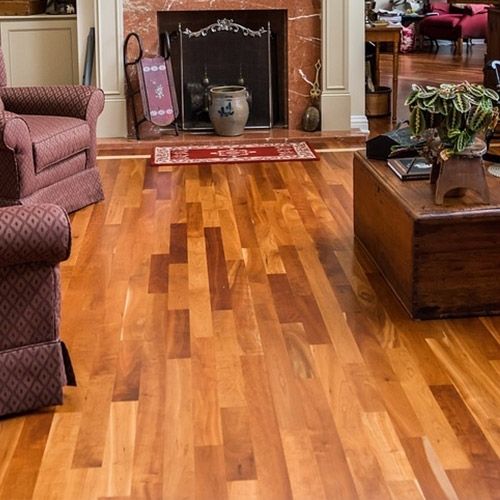 Browse our showroom then talk to our staff about pricing on all our flooring options. 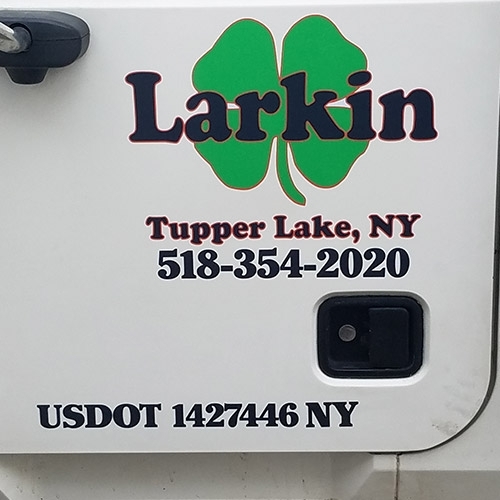 Tupper Lake Supply boasts a full-service graphics department for signs, banners, bumper stickers, etc. 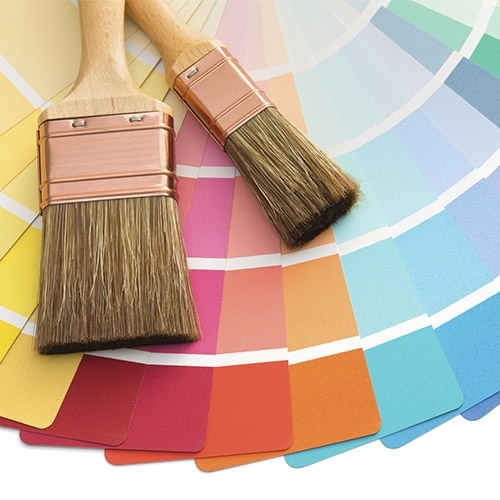 Tupper Lake Supply has a full-service paint department. 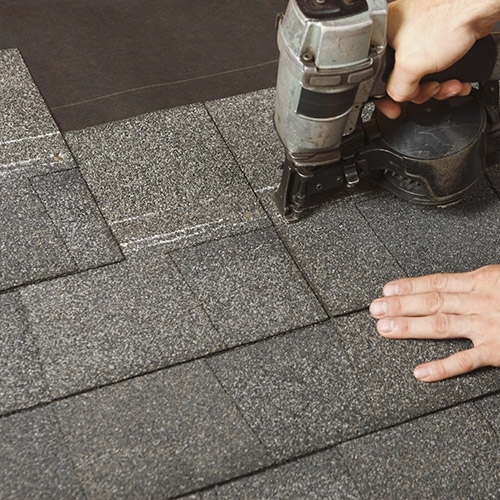 We supply all your roofing needs and our reps can help you estimate your materials. 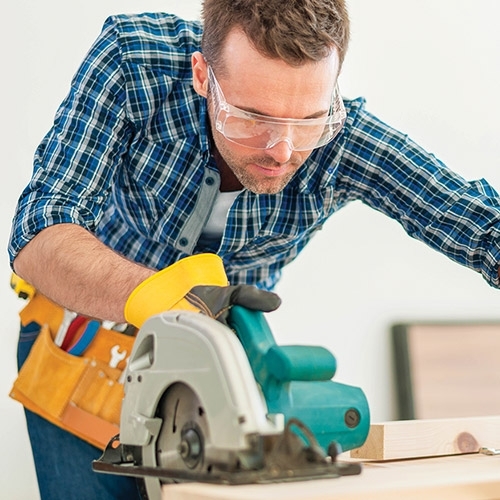 We carry the full line of MAKITA tools and many in stock! 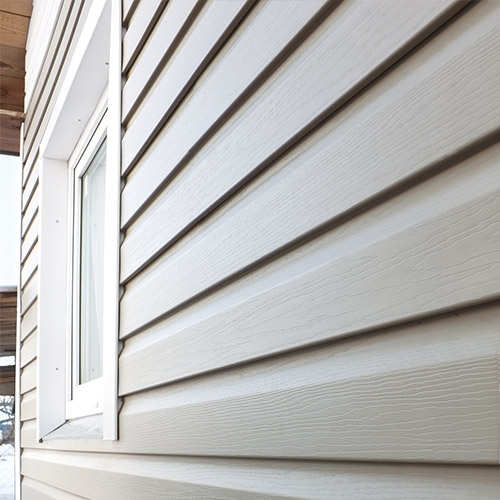 We offer your favorite brands of windows and siding.